The brain is a supercomputer. Our five senses are entry points through which programs are continually downloaded to this computer. Sleep boots up the computer of the brain and from the time we wake up, programs are continuously downloaded. Stress shuts down the computer of the brain. When we eat great food, exercise, have a great social and sexual life, we help the brain work better. The battle for our health is won between our ears. To live highly productive lives we have to be very intentional about our diet and lifestyle. A healthy diet of fresh fruits, vegetables, legumes and fish produces the perfect environment for your cells and brain to thrive. Our gut health is also closely tied to our brain health. Probiotics are essential to effective digestion. An active lifestyle that involves lots of exercise, social interaction, healthy interpersonal relationships, effective stress management, great sleep leads to a highly functional brain. When our brains don’t work right, we do not think clearly and so, our decision making ability, judgment, mood, sleep quality is significantly impaired. 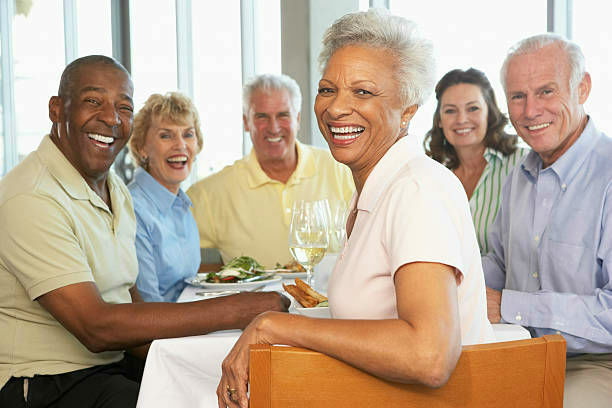 At Reliable Health Services, we offer a complete program to help you live your best life now. Our Tops Weight Management program provides the ideal environment to support you through your weight loss journey. We practically help you regain control of your body and life. Our team of counselors also help you discover the underlying choices that may be driving unhealthy lifestyle choices. In Zumba dance therapy, your body makes music with music which boots your mood and brightens your outlook on life. Yoga and Meditation helps calm the never system and quieten the mind. Reliable Health Services offers a one stop solution to integrate your spirit, mind and body. We make your health care journey a pleasant experience of self discovery and empowerment. We inspire you to make changes that are individually tailored to meet your goals and we celebrate your progress one step at a time.